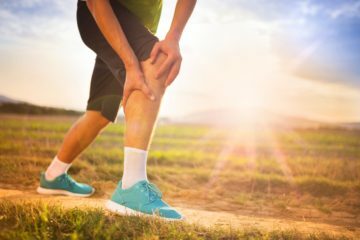 You’ve just finished your run or a gym session, and soon after you feel a sharp pain around your knee. You rest for a day and pop a few ibuprofens and paracetamols, however the pain doesn’t improve. Who should you see? While it’s always a safe bet to consult your GP, chances are they’ll recommend seeing a sports therapist or physiotherapist anyways. Sports therapists treat injuries and ease any muscular or joint pain, but they can also help you become fitter and healthier, overall. Specifically, they are healthcare professionals that are concerned with the prevention of injury and the rehabilitation of the patient back to optimum levels of functional, occupational and sports specific fitness, regardless of age and ability. WHAT SPORTS THERAPISTS CAN DO? 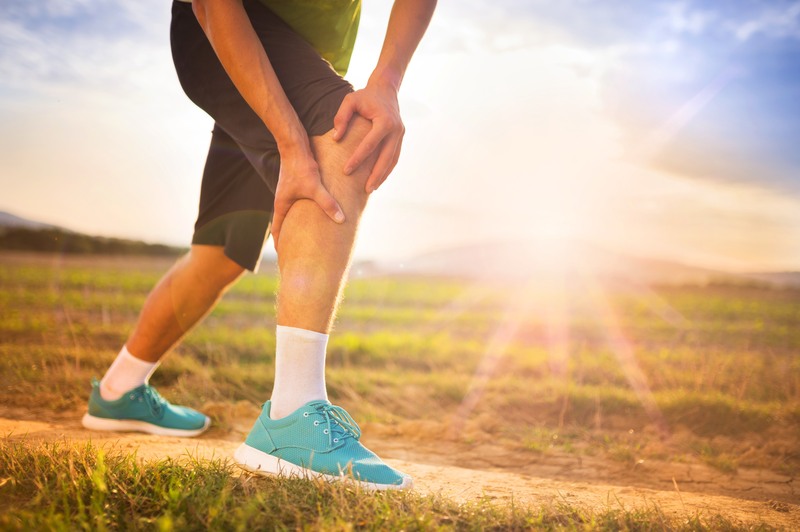 Sports therapists carry out thoroughly detailed examinations and diagnosis of your injury, which allows them to formulate an effective treatment and rehabilitation plan which will help you to become pain free and back to your day-to-day life as quickly as possible. They can identify subtle postural habits that could predispose you to an injury depending on your activity. Being aware of these habits, in addition to knowing how to work on them, gives you the tools to stay injury-free all year-long. 2. Rehabilitate You to Full Fitness & Find the Best Type of Exercise For You. Sports therapists gather all of your information from a consultation and develop an individualised treatment and rehabilitation plan which will target muscle imbalances, range of motion and alignment issues. Throughout the treatment and rehabilitation, a sports therapist will make exercise recommendations based on your imbalances and lifestyle. For example, if you have tight hip flexors from sitting at a desk all day, then cycling may not be the best choice of exercise for you because of the similar seated position causing further imbalance. However, we could then recommend yoga to stretch your hip flexors which could have positive results. Sports therapists can also prepare you for future plans. Say if you’re starting a new type of exercise or trying to increase the intensity of a current program, a prehab plan will help you prevent injuries from arising. 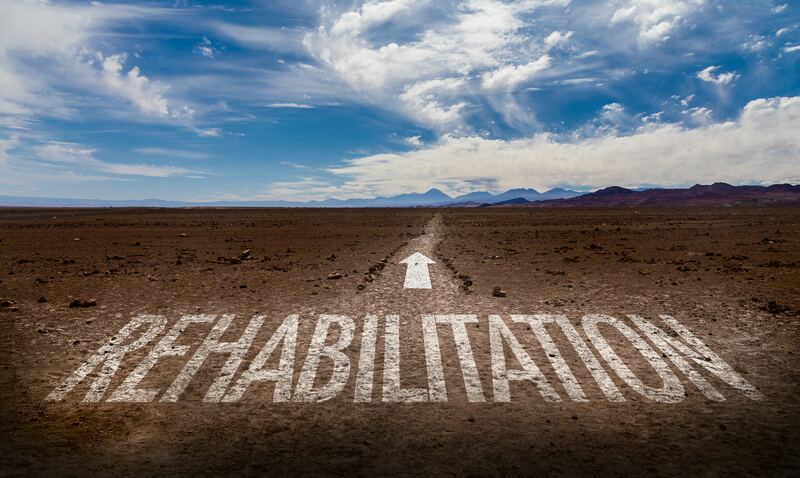 Targeted prehab before starting a new sport or challenge will help address muscle imbalances to prevent injury. That can include anything from mobility exercises for improved range of motion to band work for glute activation and strength. Sports therapists provide sports massage and mobility workouts whilst giving advice on other recovery modalities such as, foam rolling. Basically, sports massage is a deep tissue treatment aimed at the management, manipulation and rehabilitation of soft tissues of the body including muscles, tendons and ligaments. It should be an essential part of everyones training to aid recovery, improve performance, help prevent injury, and prolong your activity life. The benefits of regular sports massage can help relieve the many day to day problems that everyone experiences such as, repetitive strain injury, poor posture, tension, muscle imbalances, and fatigue. It terms of self recovery, foam rolling has became very popular over the past decade, it’s essentially a form of self massage. Foam rolling helps a process called myofascial release. The way I like to think of myofascial release is that around every muscle (myo) we have a tissue called the fascia (myofascia) which acts like a netting holding the muscle together. Over time the fascia (netting) can become knotted and tangled which causes reduced mobility of the muscle and efficiency of blood flow to the muscle. The idea of the foam roller is to release the fascia around the muscle (untangle the netting) to allow for improved mobility and general blood flow to the muscle. This is a very effective tool to use pre and post training to help prepare the body for exercise and encourage recovery after exercise. A sports therapist can advise you on the best methods of using the foam roller. Anyways, I hope this has been a helpful post and if you need any further information, please let me know.